Ferrari P80/C Is Finally Revealed! 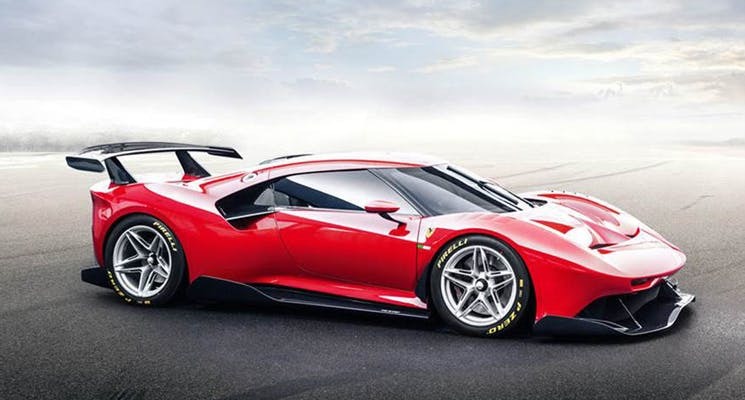 The Ferrari P80/c is a dream come true for car enthusiasts who love cruising around in their race cars, particularly the dandy race cars from the 1960s! The auto company started working on this particular project way back in 2015 and it’s finally complete with great results. However, the price of Ferrari P80/C car for sale hasn’t been disclosed yet. The P80/C is a track only product with its fundamental structure derived from the race car basics. The designers, Prancing horse, and the engineers both joined forces to create a model that is not just aesthetically pleasing but is also functional on the track. Since the design doesn’t need to fulfill all of the road rules, the designers gave the front a low and depressed front wedge with a visible splitter below. There is a duct in the hood and louvers located up top that control the airflow. When you gaze at the coupe from the sideways, the steep windshield creates a sleek and smooth silhouette. When compared with a road car, it has a wheelbase that is longer than about 50 millimeters. The back fenders are quite bulky and there are two rows of wings and a huge diffuser at the back. It is powered by a 3.9-liter V8 TT and generates around 670 hp of power. This model is an exclusive one-off model and the comes withot a price tag–as of yet. 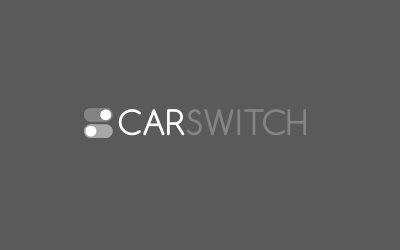 If you want to check out great car deals in great prices, then hop onto CarSwitch.com’s used car for sale page! There are plenty of quality-assured options. Happy shopping! Luxury car brands are revving up their engines and joining the SUV club, and this trend. The automotive industry is flooded with rumors that Ford Mustang might start selling car model with. Selling cars in the UAE can be a cumbersome task but it doesn’t have to be.